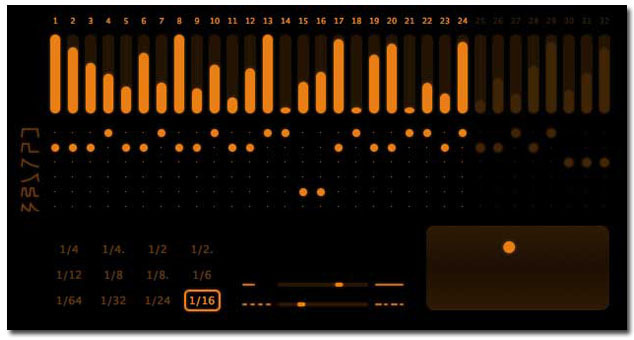 Dynamo, Other Sequencer from Sinevibes. Sinevibes has updated Dynamo to version 1.0.2. To avoid control interference, parameter adjustment with mouse dragging now only works for last clicked control or control group. More details are available in the updated user manual PDF. 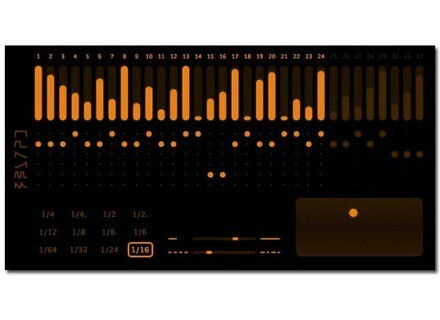 Little Endian SpectrumWorx v2.3 Little Endian has announced the release of version 2.3 of SpectrumWorx for Mac OS X and Windows. Longcat Audio H3D Longcat Audio Technologies has announced the release of H3D, their new 3D audio binaural plugin for Digital Audio Workstations. Rob Papen eXplorer The Rob Papen eXplorer bundle is now available.